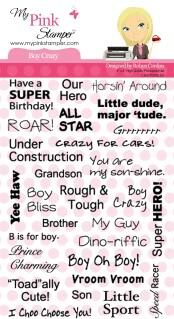 I am giving away a My Pink Stamper stamp set "Boy Crazy"!!! Angi @ CokiePop- http://cokiepopaper.blogspot.com -next! Okay I am on a card kick this week. My nieces' wedding is this Saturday and I made her a card using My Pink Stamper stamps and My Creative Time stamps. I really am loving the Nessabilities die cuts with my card making. Hope everyone is having a super great week. 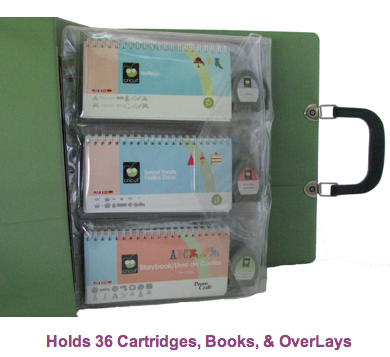 Some teacher projects to follow later this week. 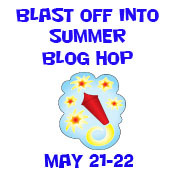 ***and don't forget about the Blast off to Summer blog hop this weekend!!! 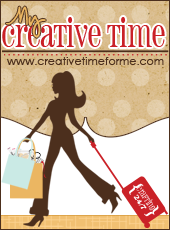 I am happy to say that I have registered for my scrapbooking classes and crop at the Creating Keepsakes Scrapbooking convention held at Valley Forge, PA at the end of July!! I had such a fantastic time with a wonderful group of gals last year. I cannot wait to attend this year. Note to self: never overlap a class with the crop or else your friends will set you up LOL!!! Wendy B. and me with the gang at the Italian resturant in the Convention Center...it yas yummo! This is a picture of the album Carol made where Kelli (left) me (middle) and a gal who joined our table (right) sang our song. It was a hoot! If you get a chance, check out my friend Carol's blog where she posted pictures of this fantastic album project of our trip. I-Rock tool and gems to give it some bling!